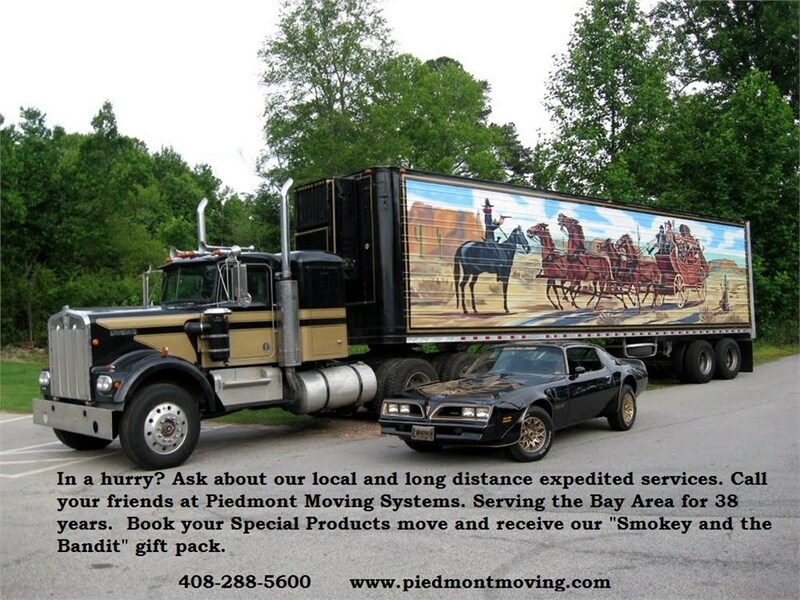 As a trusted national logistics company, Piedmont Moving Systems has served diligently as a total solution commercial logistics, relocation, and storage services business for San Mateo and the surrounding areas. As an agent of UniGroup Logistics, we have the transportation resources and equipment to ensure that you and your business get the solutions you need, every time. With industry-leading project management, you can trust that no matter what your company needs, Piedmont has the means to get it done right. More than just a menu of services, Piedmont Moving Systems is ready to operate as your total logistics and warehousing solutions business. For more than 37 years, global brands and companies have trusted us with their business because of our attention to detail and industry-leading technology. Learn more by reading our many customer success stories, or call us to speak with one of our friendly, expert consultants and design your customized logistics solution today!